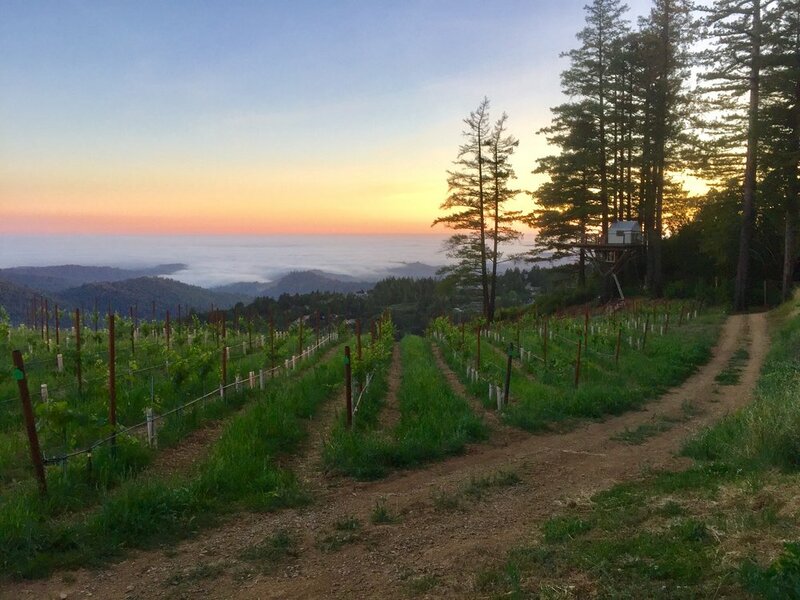 The Santa Cruz Mountain AVA is quite famous, and includes many world renowned vineyards properties. It has a climate very similar to Burgundy France, and is known for producing quality Pinot Noir and Chardonnay. Our particular site is slightly warmer than the rest of the AVA, since we are at 2600 feet and usually above the fog. 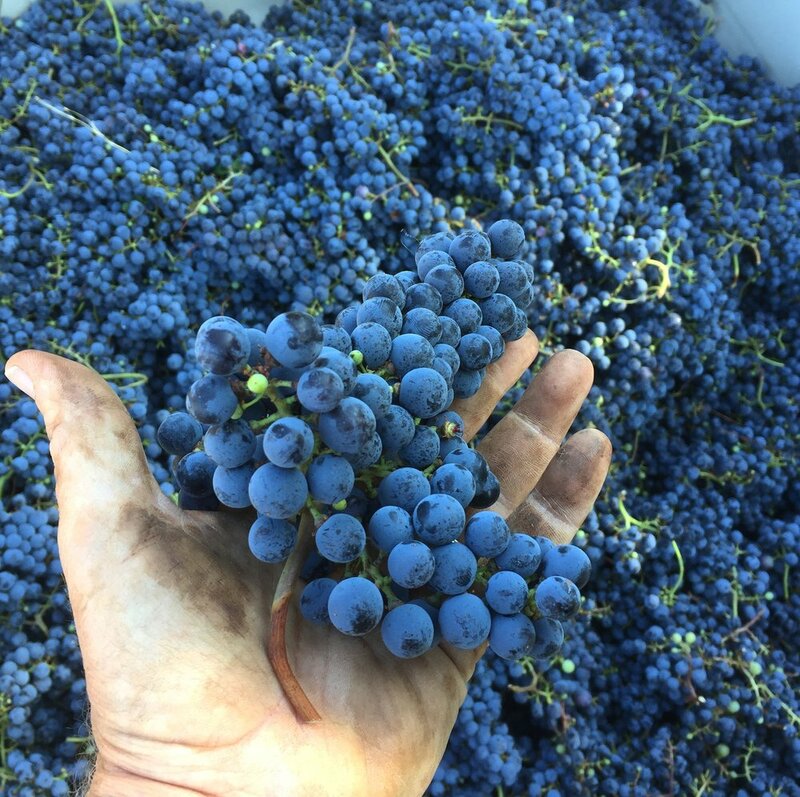 We have 12 acres of ridge-top vineyards, and planted a various varietals from France and Italy. These include: Pinot Noir, Pinot Grigio, Cabernet Sauvignon, Cabernet France, Sangiovese and Nebbiolo. 2017 was our first harvest, and our wine is currently being aged in barrels. Please check back with us in 2018 to purchase our wines!